As much as Rs 3 trillion of investment in a dozen power plants of the private sector is at risk of turning into NPA as states buying power have not been making payment for months, official data and sources said. According to data available on the PRAAPTI portal of the Ministry of Power, 12 power generating companies belonging to firms such as GMR and Adani Group and public sector generators like NTPC have about Rs 41,730 crore outstanding from state distribution companies (discoms) as of December 2018. 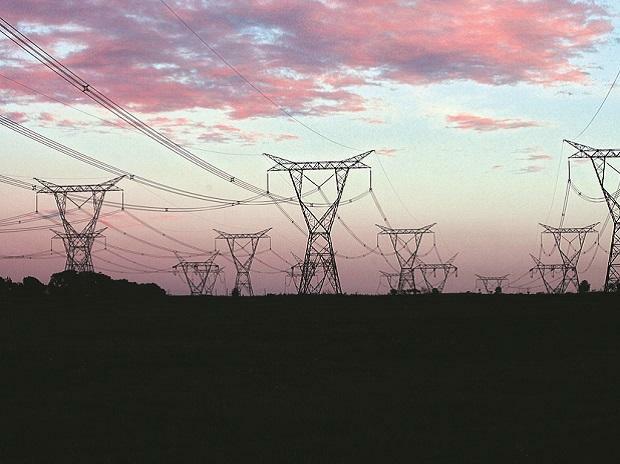 More than 80 per cent of the outstanding is accounted for by India's most industrialised states such as Maharashtra and Tamil Nadu who are biggest consumers of electricity. The top-10 states take an average of 562 days for payments. Delay in realisation of receivables from the state distribution companies (DISCOMs) weakens the ability of project developers to service debt in a timely manner and leads to exhaustion of working capital in some cases, they said adding delayed payments risk projects being termed non-performing assets (NPAs) under the Reserve Bank of India's (RBI) new classification rules.